Mark has spent over 22 years in the Greater London, South East and UK regional investment markets and is a specialist in office investment agency and development funding. 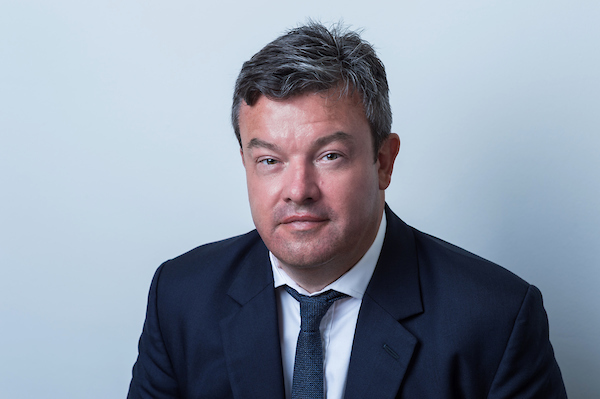 Prior to forming ACRE Capital, Mark was an International Director at JLL and also held previous roles as Head of South East Office Investment and joint head of National Capital Markets. Mark has transacted over 230 deals with a value in excess of £6 billion of office and portfolio transactions across the UK for leading UK and overseas institutions, property companies, private equity funds and high net worth investors.